﻿ Best Price on Le Diwali in Sainte Anne + Reviews! 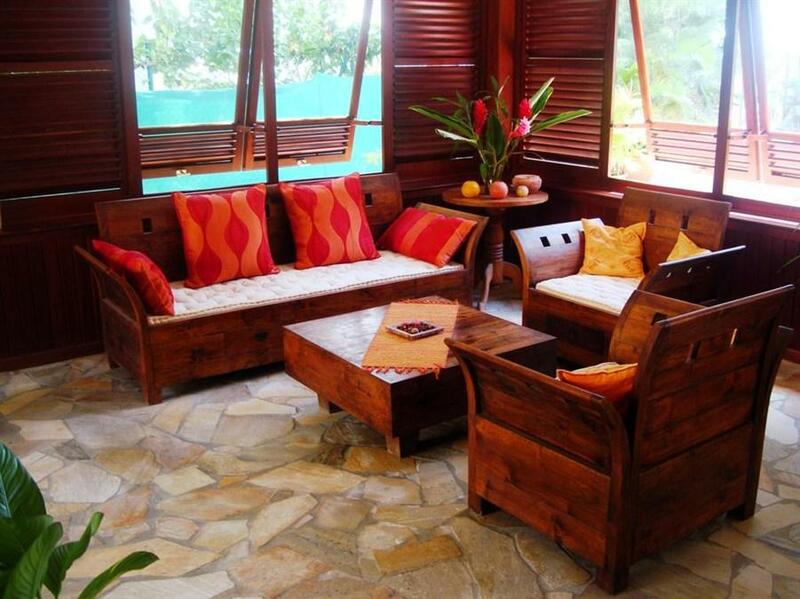 This beautiful property is located in front of a white-sand beach on the Caribbean coast of Sainte-Anne. 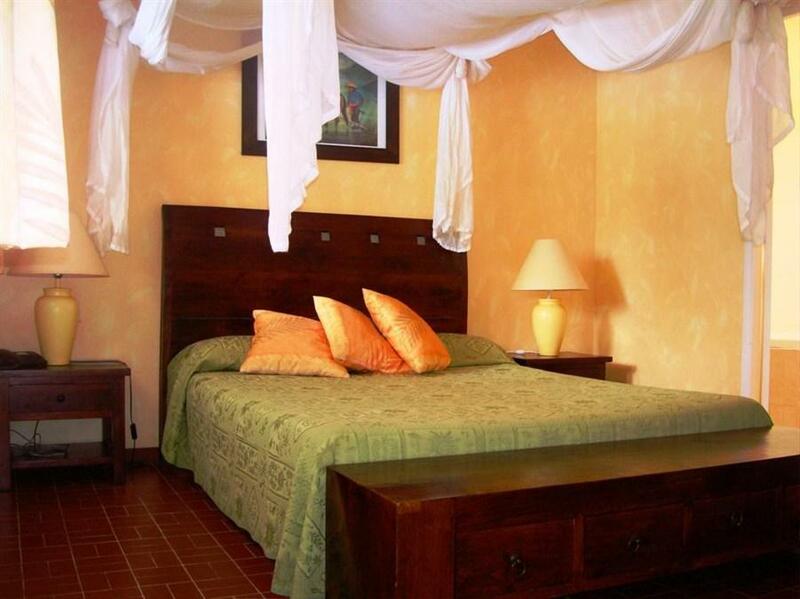 It offers guests excellent sea views, free breakfast and free Wi-Fi. The gorgeous colonial-style rooms at Le Diwali boast a cable TV, a mini-bar and a safety-deposit box. The deluxe room has a private terrace with stunning sea views. Guests can request breakfast and also they can find dining options within a 15-minute walk, including restaurants serving international cuisine. The on-site tour desk can help arrange activities like canoeing, diving, paragliding and kite surfing. Spa services like massages are also available. Le Gosier is a 15-minute drive from Le Diwali, while Point-a-Pitre International Airport can be reached in a 25-minute drive.